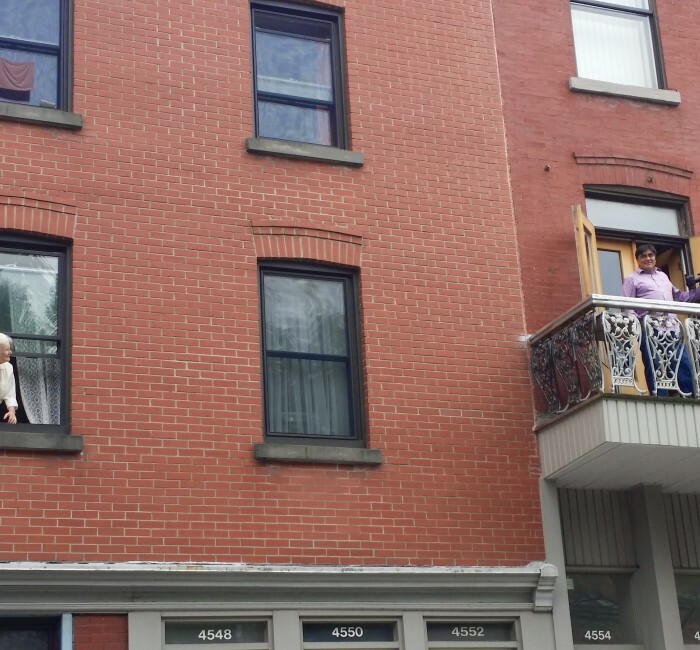 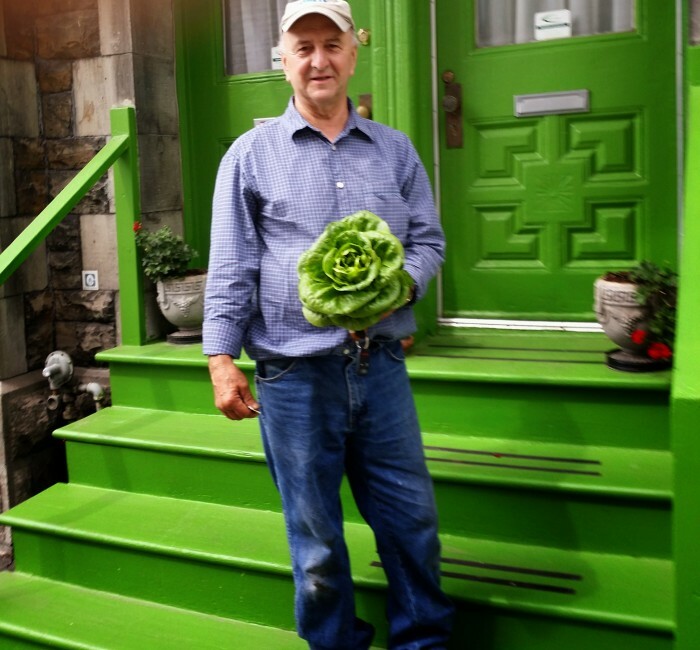 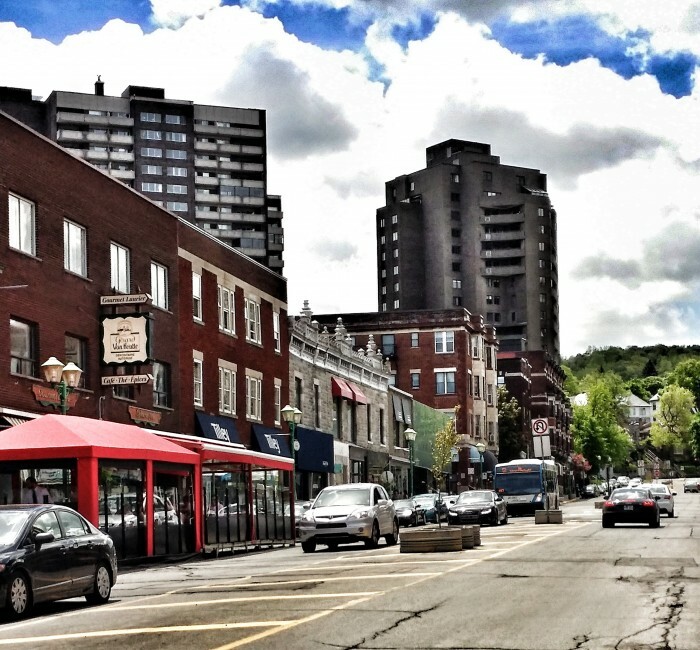 American Way wrote a wonderful article about life in Le Plateau. 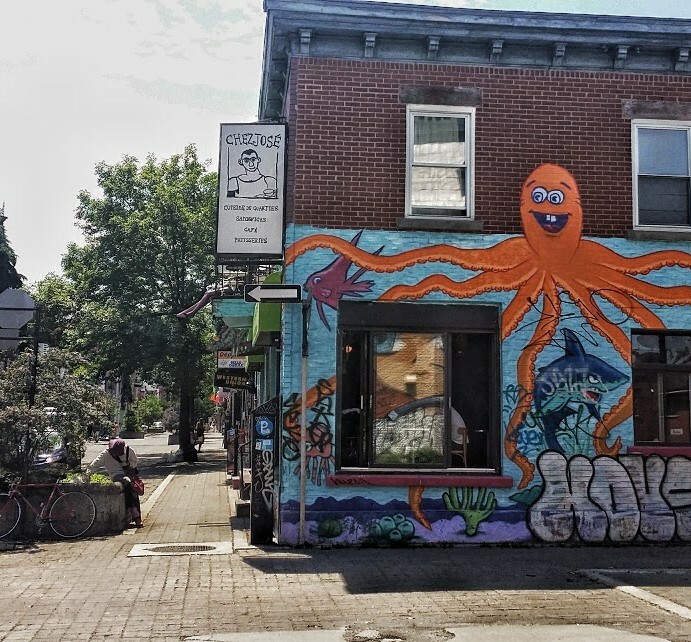 To really get a good feel about this neighborhood, I highly recommend you take a few moments to read this article which I’ve posted below. 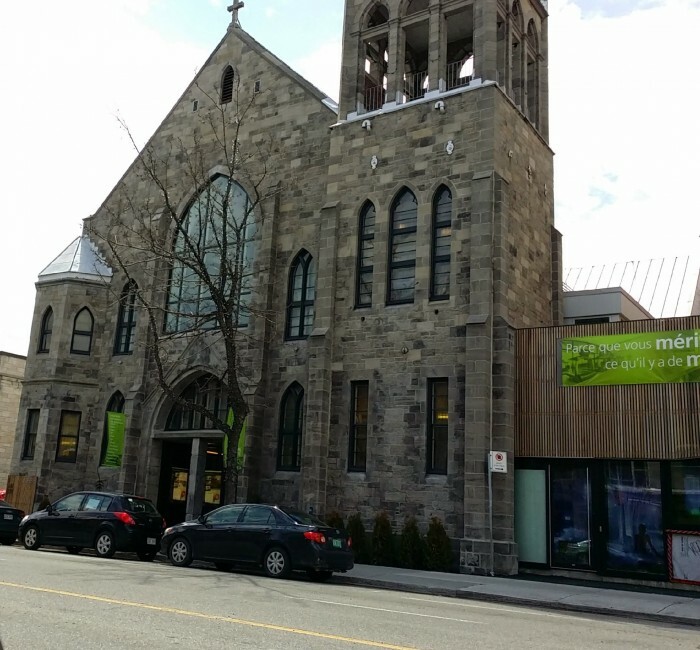 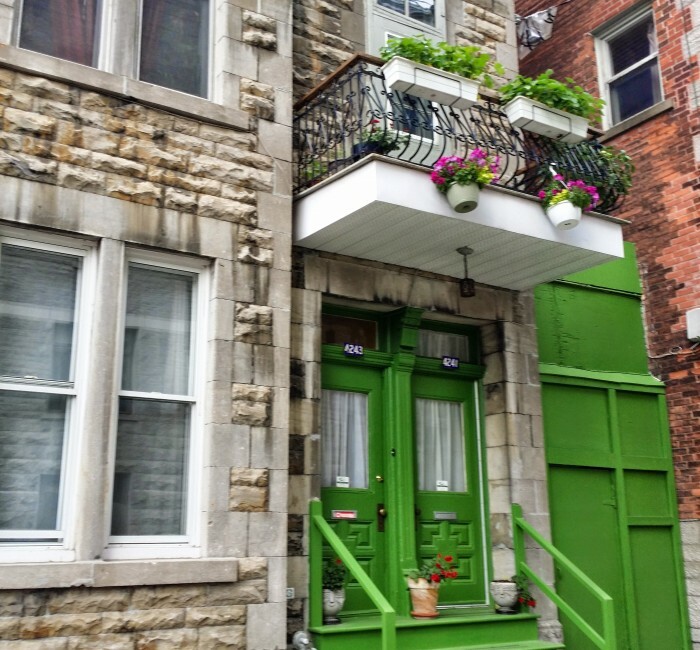 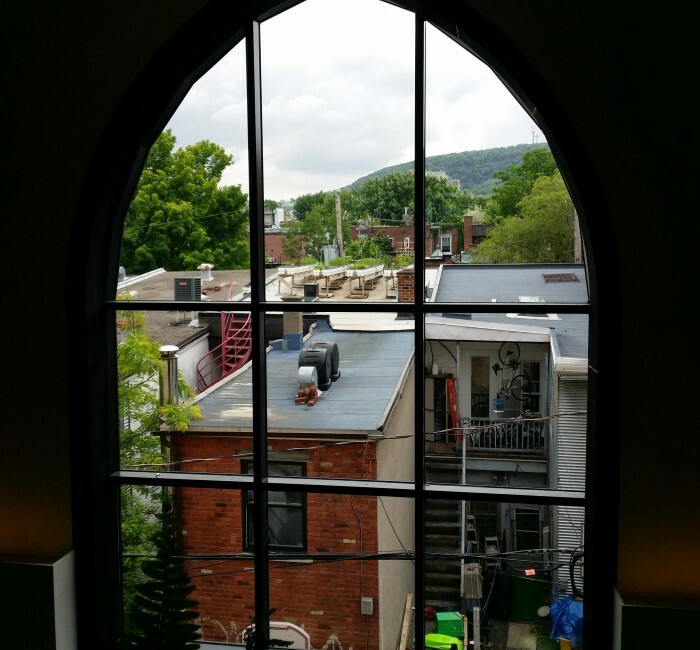 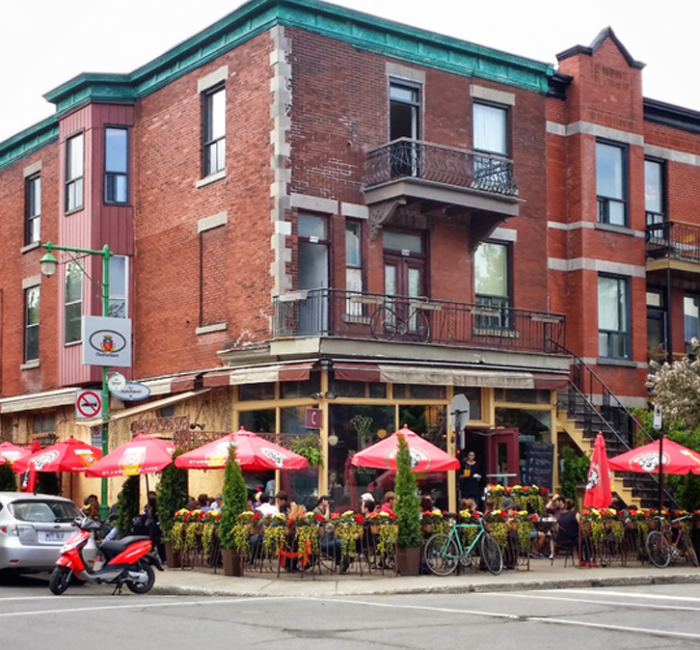 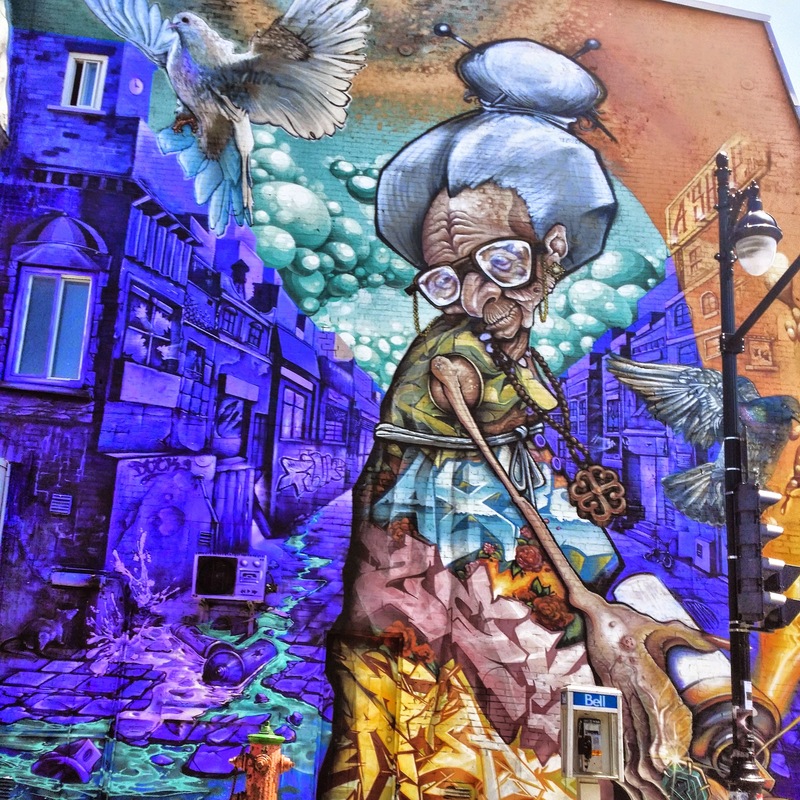 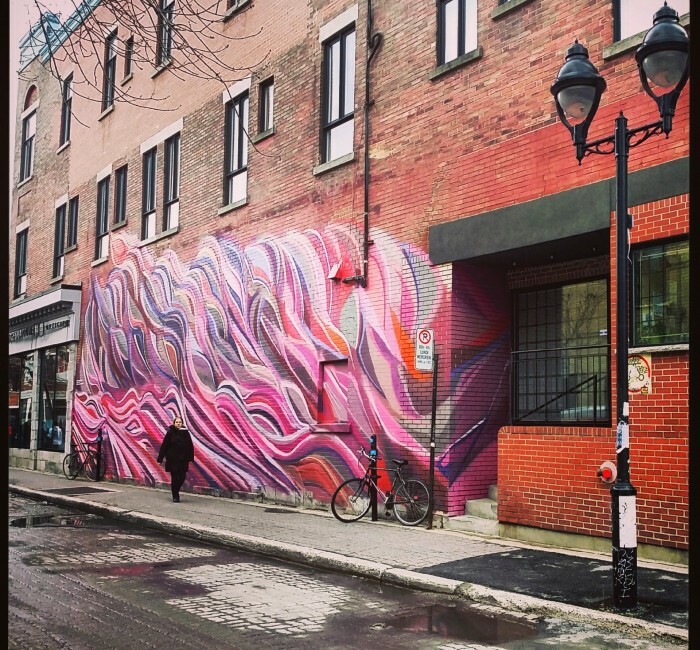 Visit these links for a great overview of what the major streets of Rue St. Denis , Boulevard St Laurent.and Mont Royal Avenue have to offer in terms of shops, restaurants, must see sights and neighborhood features!